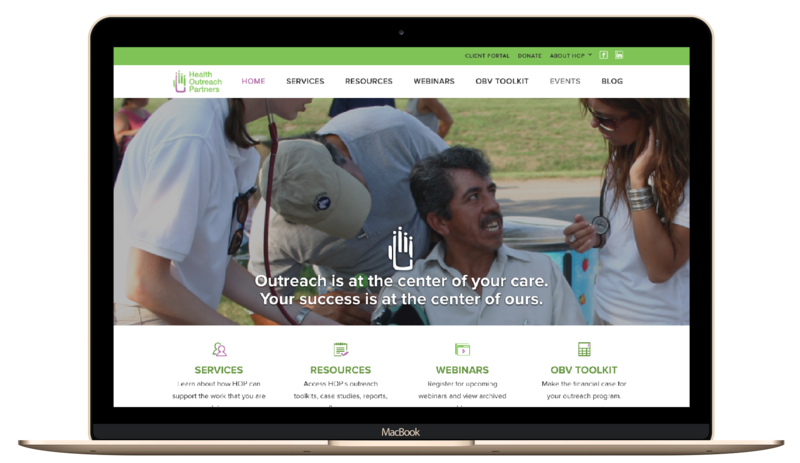 Flair Designs worked with Health Outreach Partners to create a custom web design to serve the mission of this nonprofit organization. Functionality and information availability were critical to the design of the website. Health Outreach Partners’ mission is to build strong, effective and sustainable grassroots health models. The nonprofit partners with local community-based organizations to improve the quality of life of low-income and underserved populations.